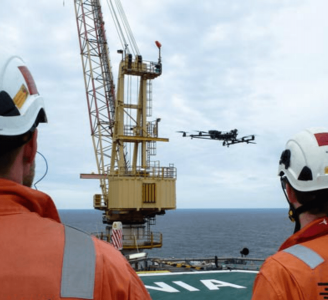 On December 12, 2018, Aero Enterprise passed the certification audit for the airborne inspection of on-/offshore wind turbines and industrial objects of all kind, including data analysis, classification and reporting. The ISO 9001:2015 is a well-known standard for the certification of quality management systems. The norm describes the requirements for operations and work equipment as well as the outcome of a company in order to guarantee a standard promised by quality policy of the company. At the same time, the management system is subject to a continuous improvement process. 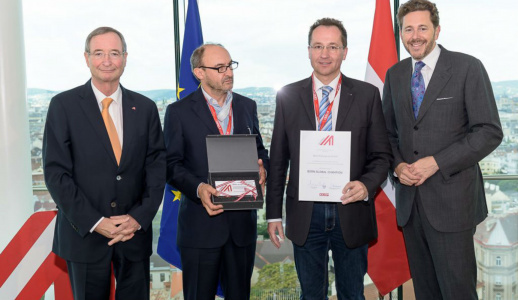 Aero Enterprise was able to reach the established standard in the certification audit with TÜV Austria in December 2018 and thus proves the mastery of quality management according to the international standard. "The certification forms the basis for the continuous improvement of Aero Enterprise and gives us the opportunity to prove to our customers the high-quality standard of our service", explains the managing director Robert Hörmann. 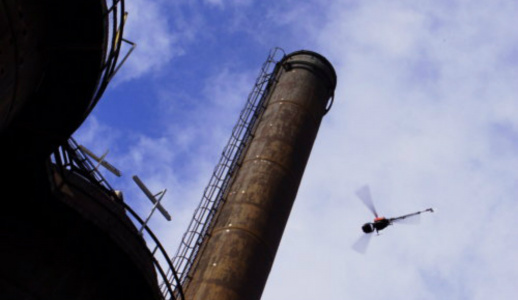 The inspection process on wind power and industrial plants is carried out with the self-developed AERO-SensorCopter. All sub-steps of the inspection were confirmed according to the standard by verification measurements. Thus, the sensors of the flight-robot are verified according to the standard and the AERO-SensorCopter is part of a measuring instrument. As a result, it is now possible to measure distances and size with verified accuracy in the evaluation software. The successful certification provides the basis for the long-term orientation of Aero Enterprise: the increased customer orientation and thus increased customer satisfaction.